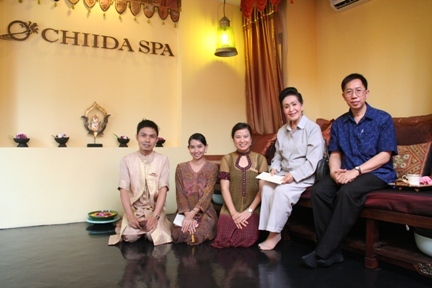 Once, it is the most impression when I visited here CHIIDA Spa. All services is the most excellent, the experienced therapist’s pampering is very superb. Exactly, the wonderful ambience and soft relaxing music during the treatment made me happy so much. 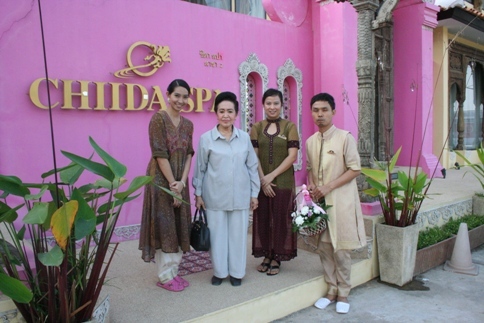 Wishing CHIIDA Spa will be the best spa location to be proudly of Chiangmai Land which we could say that this is the one spa to recommend for other tourists for Best Rejuvenate and Best Relaxing Experience when seeking someplace to reward yourself. 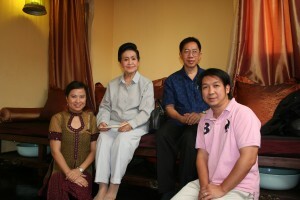 Also, I, Dr.Joa Duangdeun Na Chiangmai, Wish CHIIDA Spa get success of this spa service business more and more…..